SPRINKLER | American Plastic Toys Inc. Perfect for watering those blooming flowers! 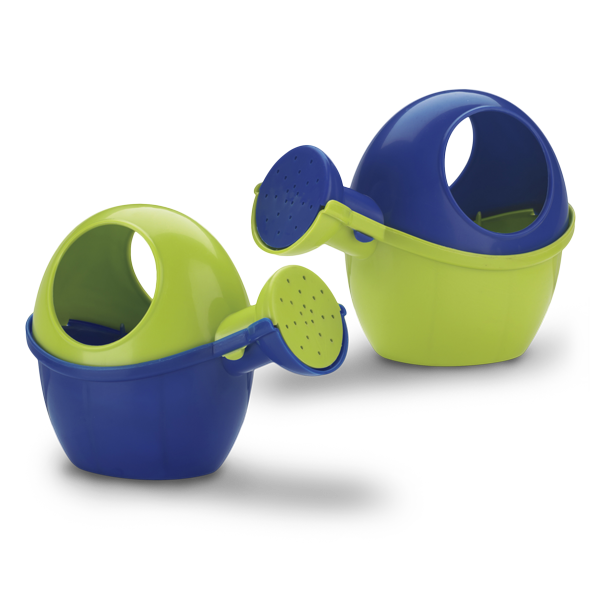 This watering can is available in assorted colors and features an easy-to-hold molded handle.